Translationa2z is a professionally managed enterprise providing Indian language translation. We provide professional translation, interpretation, proofreading & editing Services. We have marked our prominence in offering most competitive language solutions at international level. Our team of qualified language experts has gained expertise in all Indian languages as well as few other Asian languages for catering the language related requirements of our clients. 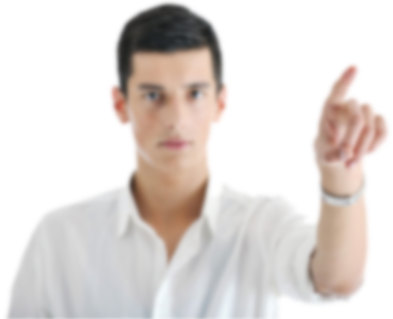 Thus, we are considered one of the best and competitive language Service providers in India. Honesty, authenticity, transparency and cost effectiveness are some of the attributes that has given us the distinction of a reliable entity in this domain. 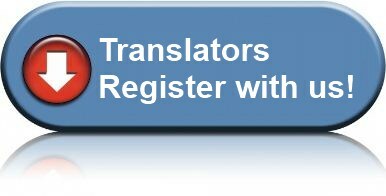 We are competent enough to meet all your translation & interpretation related requirements with precision. Today, we have carved a long list of loyal client base in various English speaking countries, where the ratio of Indian population is high. We follow ethical principles and understand the need of mutual understanding with the clients, for the accomplishment of our vision.